my new plaid pants: Which is Hotter? 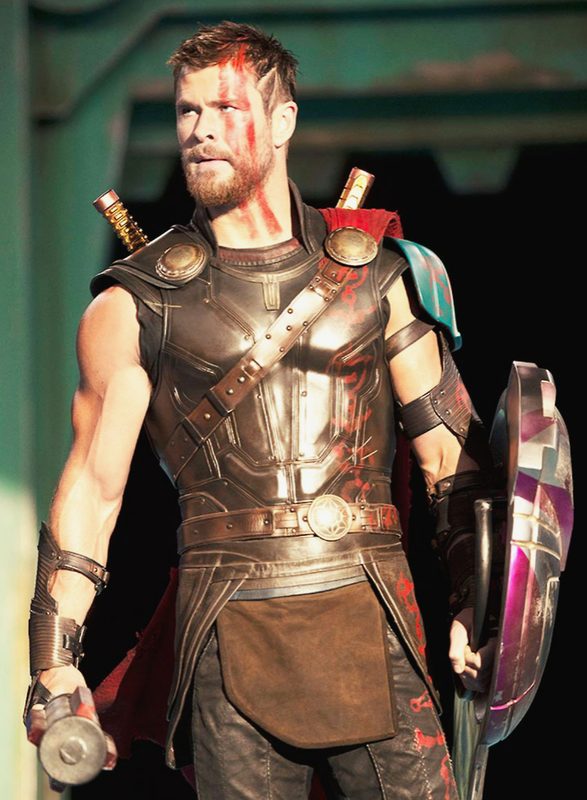 I assume most of you caught the new pictures from Thor: Ragnarok that EW premiered the other day -- if not click here and you'll be caught up. (I especially recommend the shot of Jeff Goldblum.) 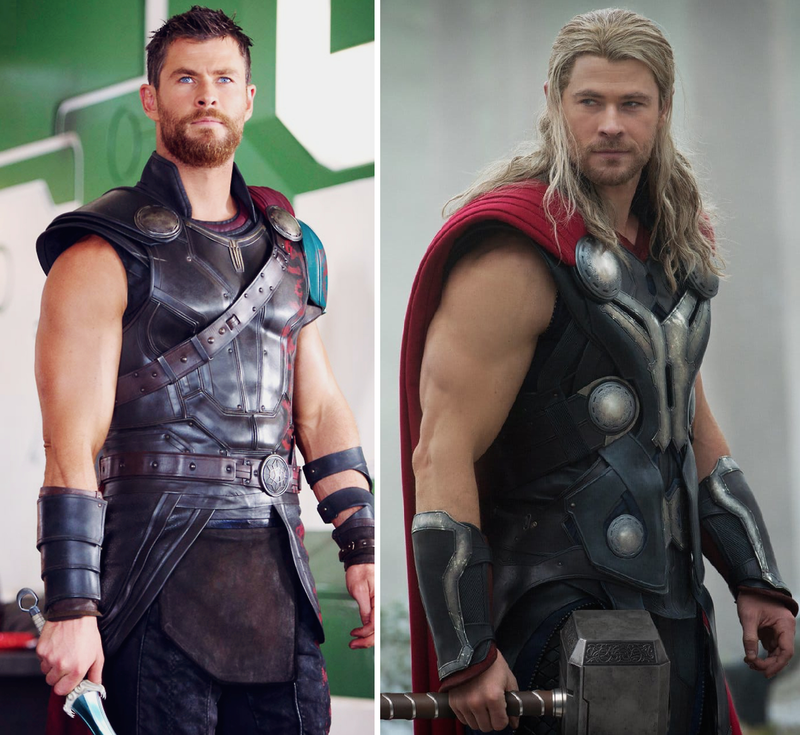 Anyway as expected Chris Hemsworth got a haircut and it's made its official debut and now we must choose. Labels: Cate Blanchett, Chris Hemsworth, gratuitous, Which Is Hotter? The short hair is no doubt hotter but it's not Thor.